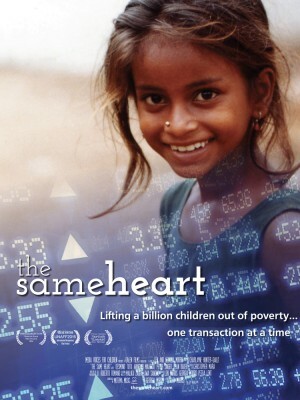 “The Same Heart” is a documentary film exploring the need for revenues to protect children and how a financial transaction tax might work. Fortunately, the European Community and the US Congress is working on a new revenue source: a financial transaction tax that would be applied to all financial transactions like stock or derivative trades and bond purchases. Because there are trillions of such trades each year in US markets alone, even a tiny tax ranging from one-tenth of one percent to a half percent could raise tens of billions of dollars. The Inclusive Prosperity Act in Congress by Rep. Keith Ellison (D-MN) and Senator Barry Sanders (I-VT) hopes to do just that, and the Child Labor Coalition, which NCL co-chairs, helped organize a congressional briefing in September to help promote the concept. Globally, FTTs might raise up to $300 billion a year. The European community is in various stages of implementing an FTT in over 10 countries. The idea is not new. The US had an FTT in the past and continues to pay for the Securities and Exchange Commission with a very tiny FTT. Japan successfully raised billions with an FTT in the 1990s before conservative forces led them to abandon the tax. To view an edited clip of “The Same Heart,” please click here.